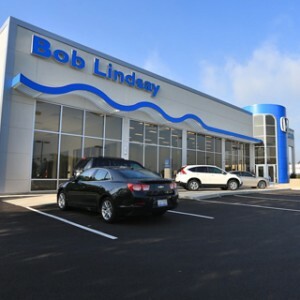 When shopping for a new vehicle, safety features and ratings are a key concern. 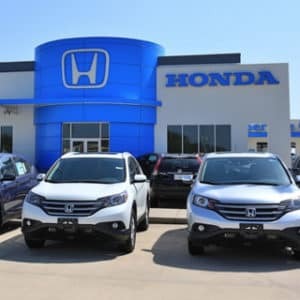 Keep reading, and we’ll explore the safety offerings of these outstanding Honda models in detail. 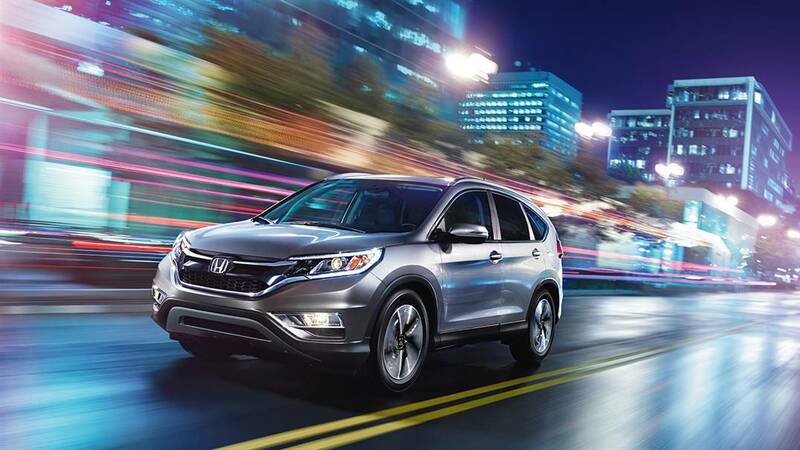 The Honda CR-V is a roomy, versatile SUV that, among its various assets, has achieved top safety ratings and offers a robust array of safety features. 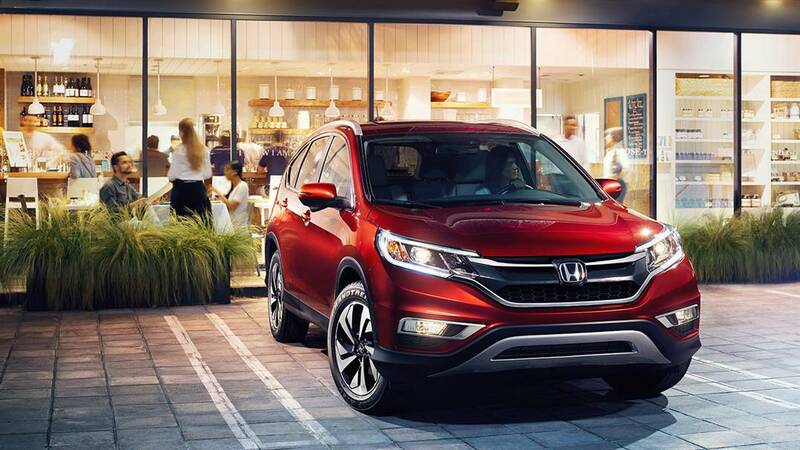 Safety Features: The CR-V’s many advanced safety offerings include standard features like Vehicle Stability Assist with Traction Control, Brake Assist, a tire pressure monitoring system, and a multi-angle rearview camera. 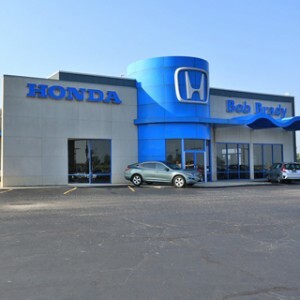 Cutting-edge available safety features include a Collision Mitigation Braking System, Forward Collision Warning, Lane Departure Warning, Honda LaneWatch, Lane Keeping Assist, and Adaptive Cruise Control. 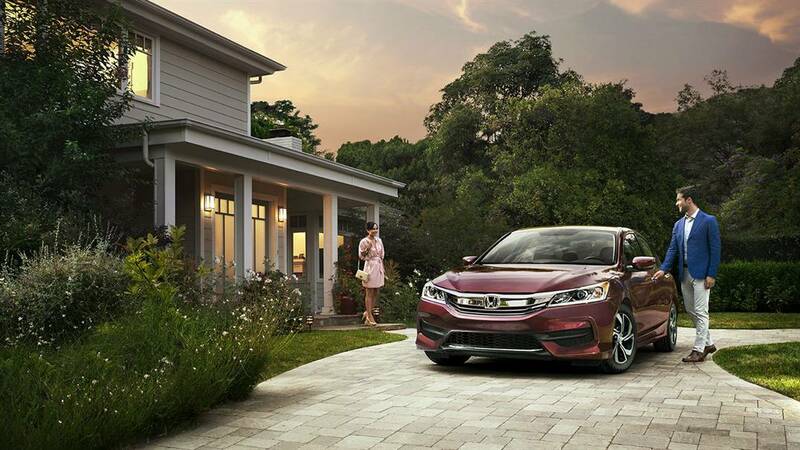 The Honda Accord is a sleek, stylish driver favorite within the Honda lineup that is also replete with advanced safety features to help protect drivers and their passengers. 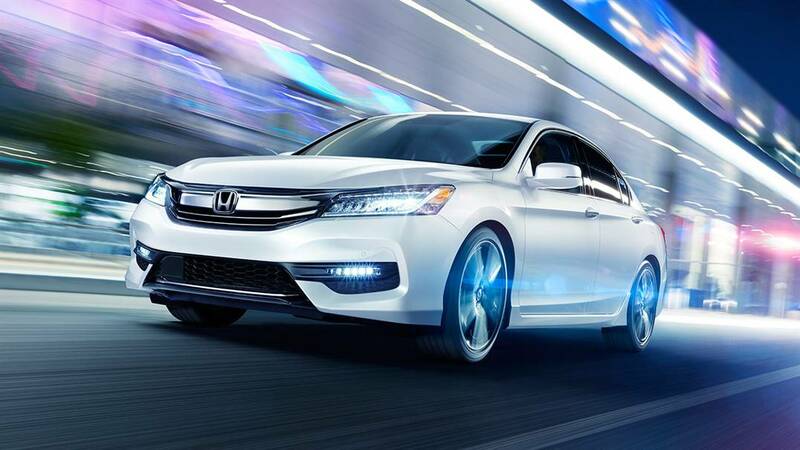 Safety Features: The Accord’s various safety amenities include standard features like Vehicle Stability Assist with Traction Control, electronic brake distribution, Brake Assist, a tire pressure monitoring system, and a multi-angle rearview camera with dynamic guidelines. Available safety features onboard the Accord include Forward Collision Warning, a Collision Mitigation Braking System, Lane Departure Warning, a Road Departure Mitigation System, Lane Keeping Assist System, adaptive cruise control, and Honda LaneWatch. 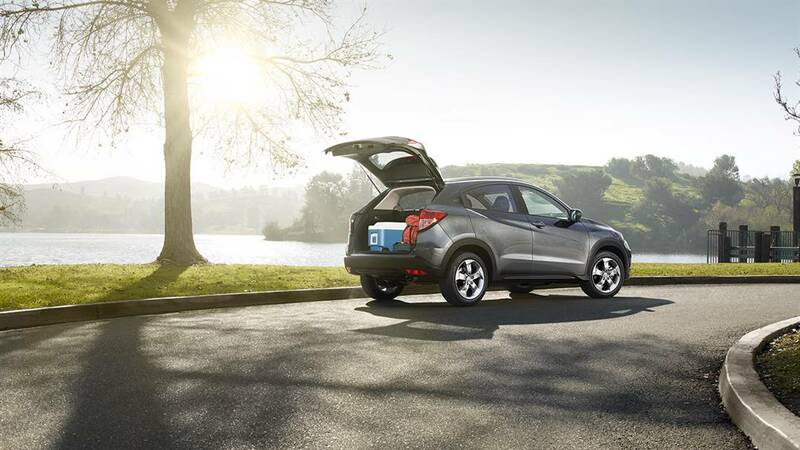 The Honda HR-V is a versatile, practical crossover that also impresses in the area of safety. Safety Ratings: The HR-V has earned a 5-Star Safety Rating from the NHTSA** for its outstanding performance in crash tests administered by that agency. 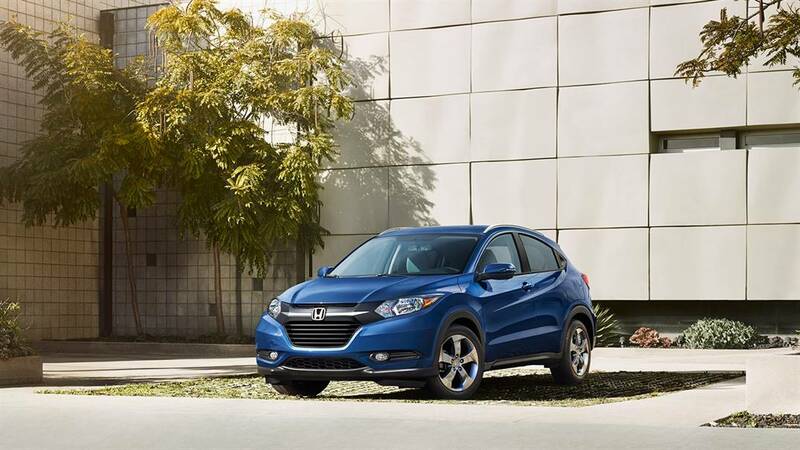 Safety Features: The HR-V’s cutting-edge safety features include standard offerings like Vehicle Stability Assist with Traction Control, Hill Start Assist, electronic brake distribution, Brake Assist, a tire pressure monitoring system, and a multi-angle rearview camera with guidelines. 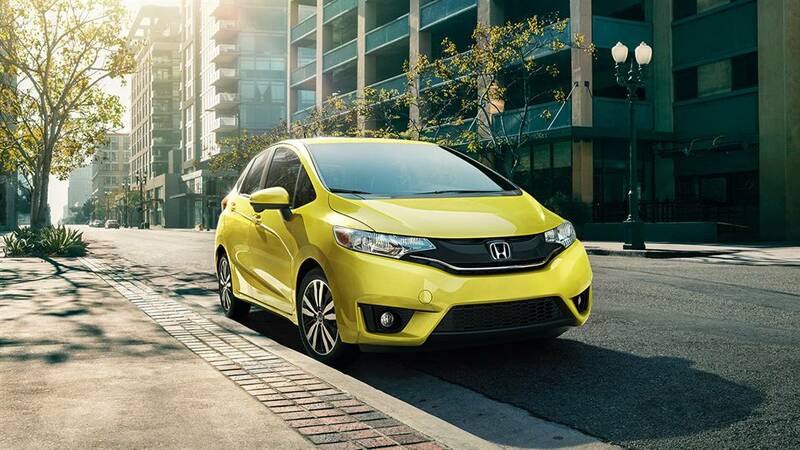 The Honda Fit is an economical, fuel-efficient subcompact car that also delivers big when it comes to safety. 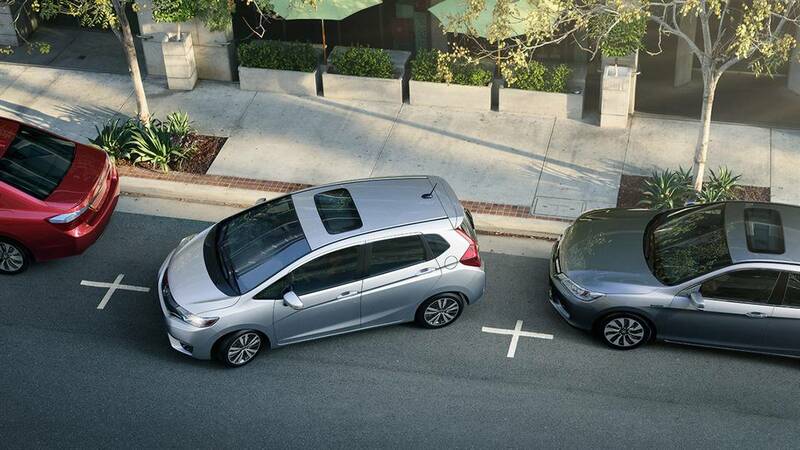 Safety Features: The Fit’s cutting-edge safety features include Brake Assist, Hill Start Assist, Vehicle Stability Assist with Traction Control, electronic brake distribution, a tire pressure monitoring system, and a multi-angle rearview camera with guidelines. 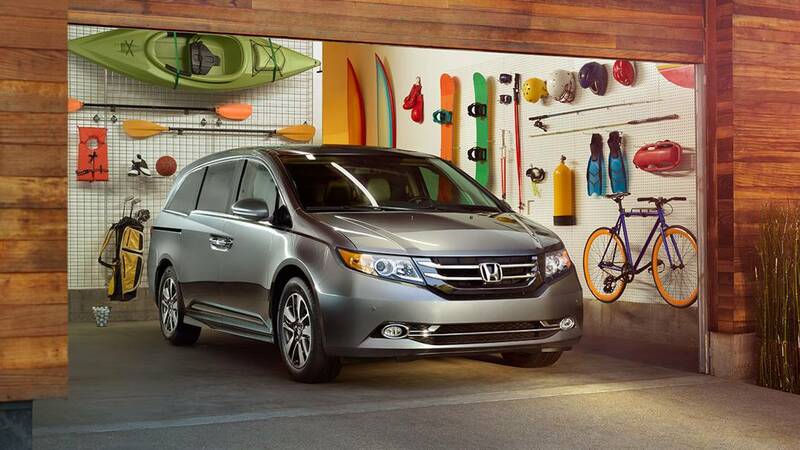 The Honda Odyssey is the outstanding minivan of the Honda lineup, offering exceptional family-friendly features that include state-of-the-art safety offerings. 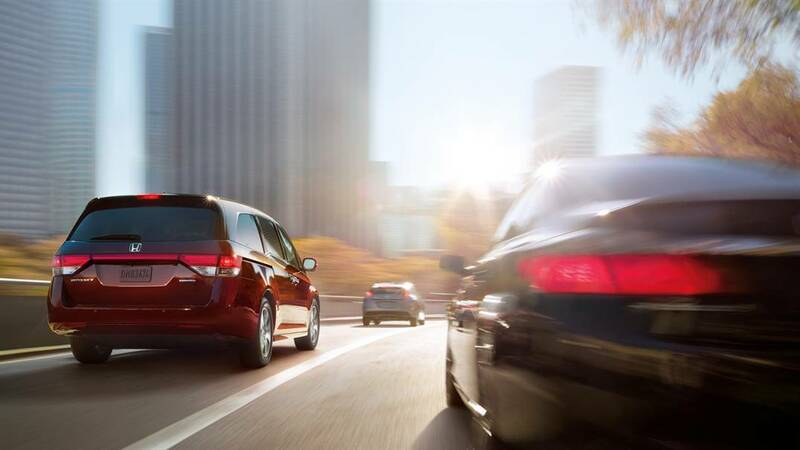 Safety Features: Robust safety offerings onboard the Odyssey include standard features like Vehicle Stability Assist with Traction Control, electronic brake distribution, Brake Assist, a tire pressure monitoring system, daytime running lights, and a rearview camera with guidelines. Available safety features include Forward Collision Warning, Lane Departure Warning, Honda LaneWatch, and a Blind Spot Information System. 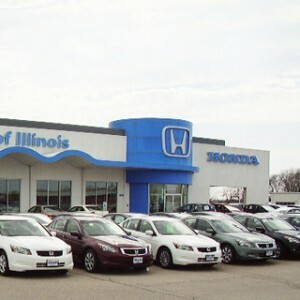 Consumers can further explore these outstanding Honda vehicles at any Central Illinois Honda Dealers location. 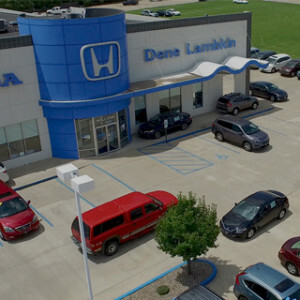 Stop by any of our affiliated dealerships or contact us today to learn more about these models and their impressive safety offerings, and then take a test drive of your favorites. 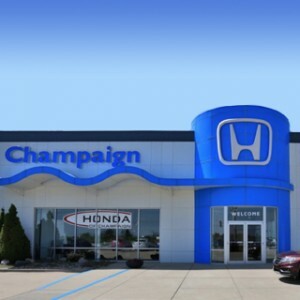 *The 2016 Accord Sedan with Honda Sensing™, the 2016 Accord Coupe with Honda Sensing™, the 2016 Pilot with Honda Sensing™, and the 2016 CR-V Touring have been awarded the coveted 2016 TOP SAFETY PICK+ rating from the Insurance Institute for Highway Safety (IIHS) in recognition of their superior crash safety performance. 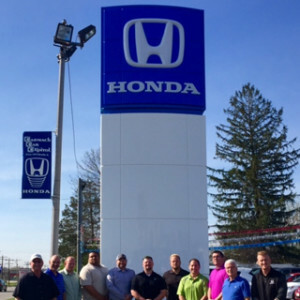 **Safety matters most, and the 2016 CR-V, Accord, Fit, Odyssey and HR-V earned top marks with a 5-Star Overall Vehicle Score from the National Highway Traffic Safety Administration (NHTSA). Government 5-Star Safety Ratings are part of the U.S. Department of Transportation’s New Car Assessment Program (www.safercar.gov). Model tested with standard side airbags (SAB). 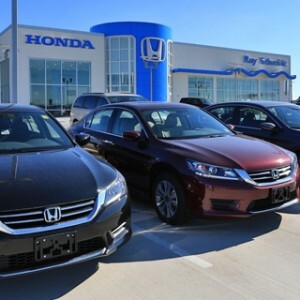 ***The following 2016 models have been awarded an esteemed TOP SAFETY PICK rating from the Insurance Institute for Highway Safety (IIHS) in recognition of their excellent safety performance: Accord Sedan, Accord Coupe, CR-V, Pilot, and Odyssey.